The Design & Build mode makes it possible to improve and expedite the process of realisation of construction and helps reduce costs. From the beginning of project implementation we remain in close cooperation with the Client. 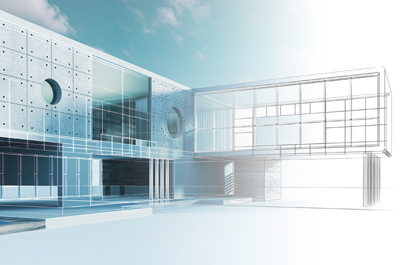 We draft the concept, comprehensive building permit design and executive design, following which we carry out comprehensive turnkey construction work. In parallel, we ensure that all formalities, including procuring necessary permits, are being properly taken care of. The obvious strength and convenience of this mode is merging the responsibilities of the Designer and that of the General Contractor in one hand. The investor therefore receives one guarantee that is extended by a single entity for the full cycle of investment. We take full responsibility for effective project implementation, for satisfying the Investor as well as for the result of our work – a successfully completed construction which serves as a valuable reference for our company. Being both the Investor’s representative and the Designer makes it feasible for us to flexibly make modifications as we build, by introducing Investor’s ideas and changes already in the implementation phase.